Boost your online sales and leads thanks to SEM. Let a seasoned SEM expert manage your Google AdWords / Bing Ads and drive amazing results! 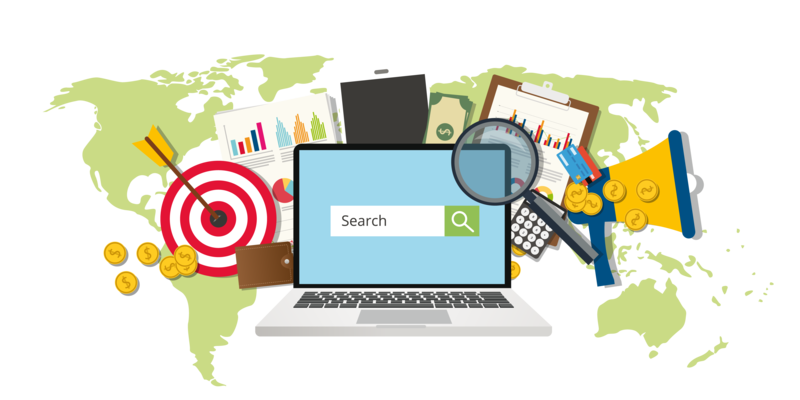 Search Engine Marketing (SEM) is crucial to insure your site’s visibility in search results. With the constantly growing space used by paid ads on search engine results pages, SEM is now, more than ever, a must in any digital strategy. But SEM is no longer a well-kept secret. With such fierce competition and the constant new features and updates, working with a generalist or a junior is no longer an option: You need a talented and experienced SEM expert! A data-driven and result-oriented approach! Over the past decade, I’ve had the pleasure to plan, build, optimize and measure hundreds of large SEM campaigns for prestigious national and international advertisers in a wide range of industries. My rigor, my result-oriented approach and my extensive knowledge of the Google AdWords and Bing ads platforms allowed to maximize my clients’ search engine marketing ROI. With me, you don’t pay for clicks or impressions: You pay for results directly linked to your business objectives (leads, online sales, ROI, etc. )!